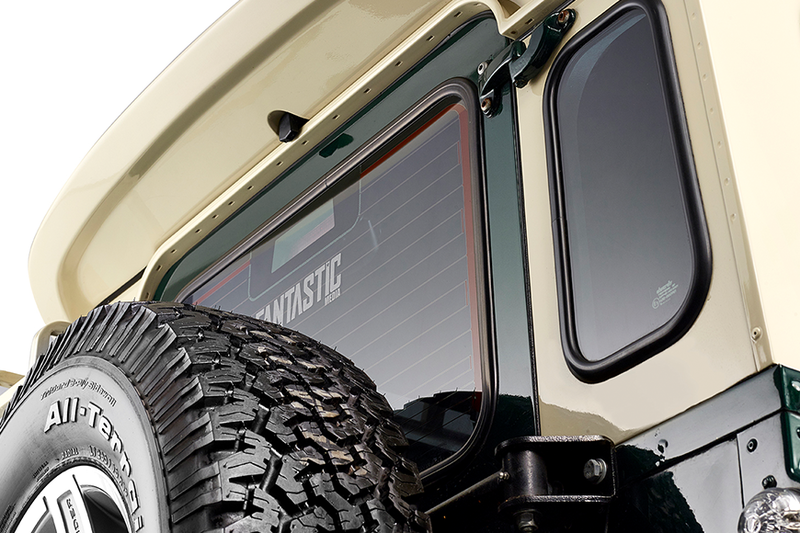 Welcome to the new and improved Parkside Garage website. 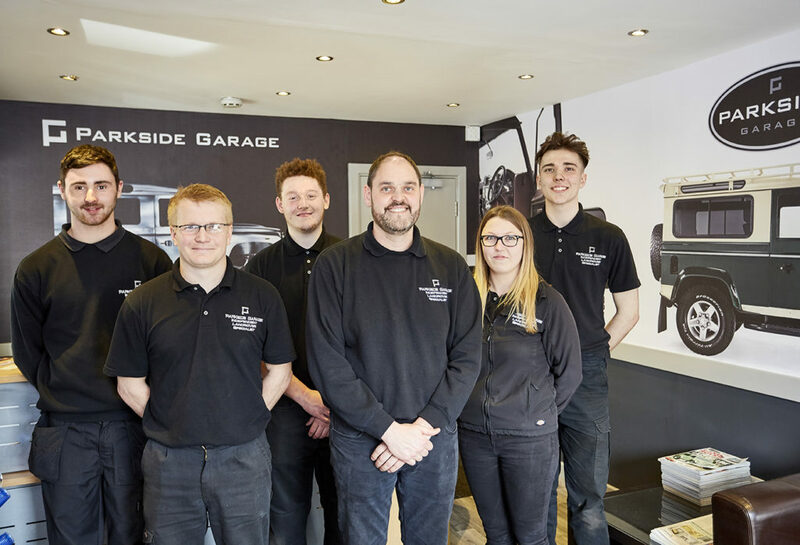 As you may have already noticed, there have been several changes to the website, all implemented to improve the user journey and experience for Parkside Garage customers. 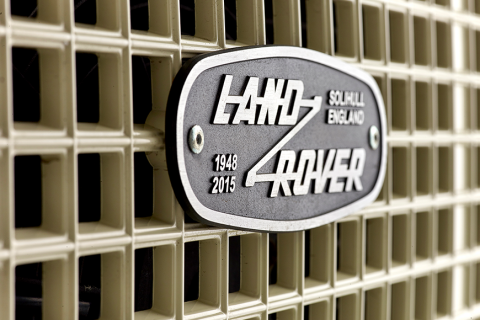 To highlight our expertise as Jaguar Land Rover specialists, we have redesigned the website with this in mind. Complete with new professional photography, a refurbished exterior and slick colour scheme, you can see the inspiration we have taken from these iconic cars. Our services are now easier to find, split into four categories: MOT, Servicing, Repairs and Breakdowns, and Diagnostics and Fault finding. Parkside Garage has gained a reputation for its brilliant customer service, and the team wished this to be reflected on the website. By being able to find information about the Parkside offering and services it is easier for customers to learn exactly what service they are interested in before coming to us. 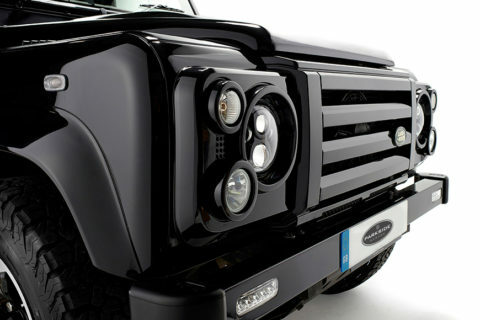 We have also included a gallery for our ‘Project Defender’ restoration service. We have vast experience in this field, for both contemporary and heritage Land Rover Defender models. 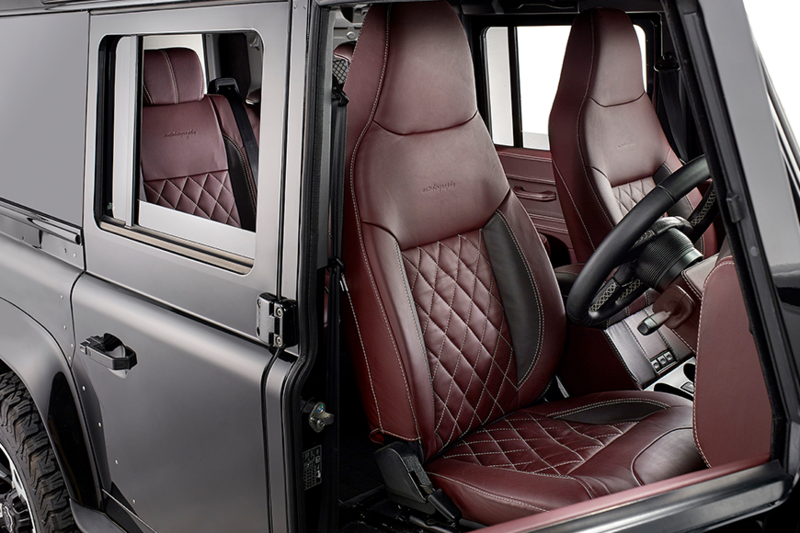 This lets customers view our latest projects, and learn more about how we can help them bring their own Land Rover Defender back to its rightful former glory. The final major change to the website include the online appointment form. Customers can now book an appointment with our team online, for days when they don’t have time to pick up the phone and get in touch. This form lets customers inform the team of the age of their car, their preferred appointment date and time, and the services that they are interested in so our team can get in touch with a realistic timescale before they drop off their vehicle.